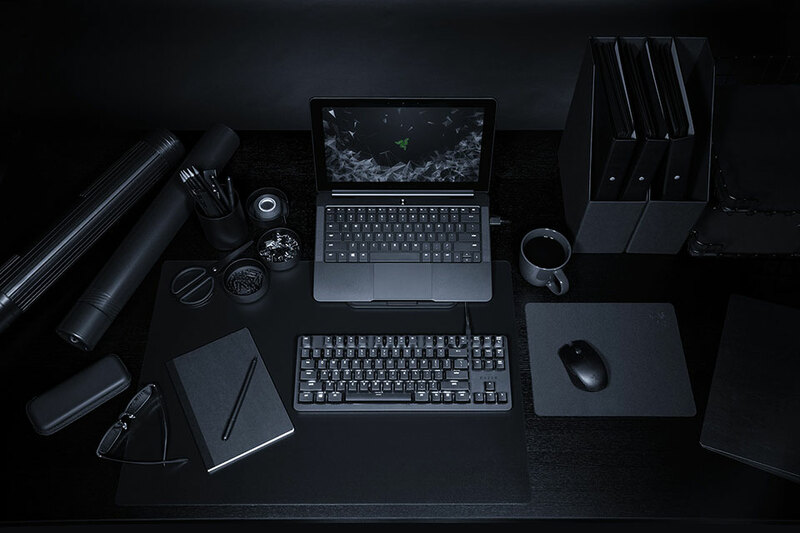 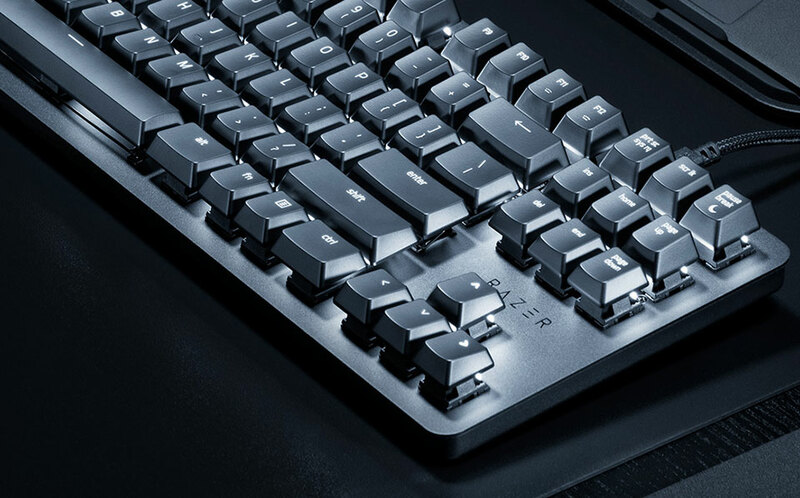 Razer’s Blackwidow Lite is a mechanical gaming keyboard that you won’t be ashamed to bring to the office. 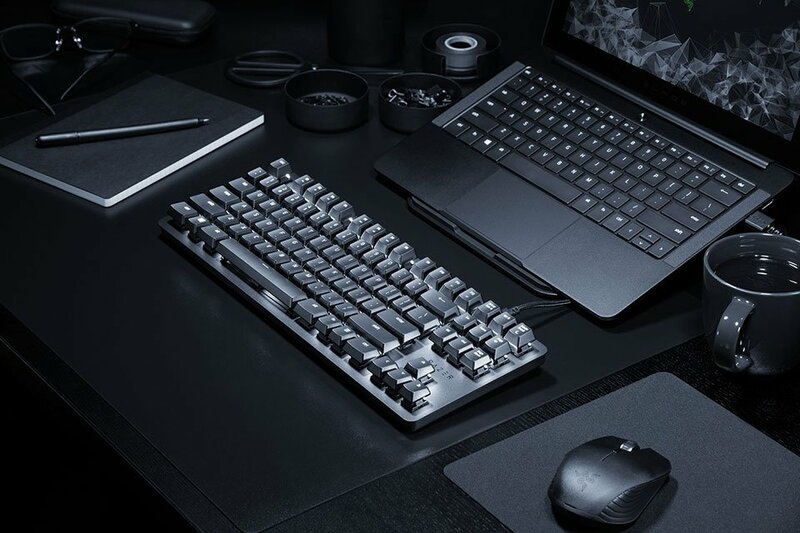 It has a simple and understated design. 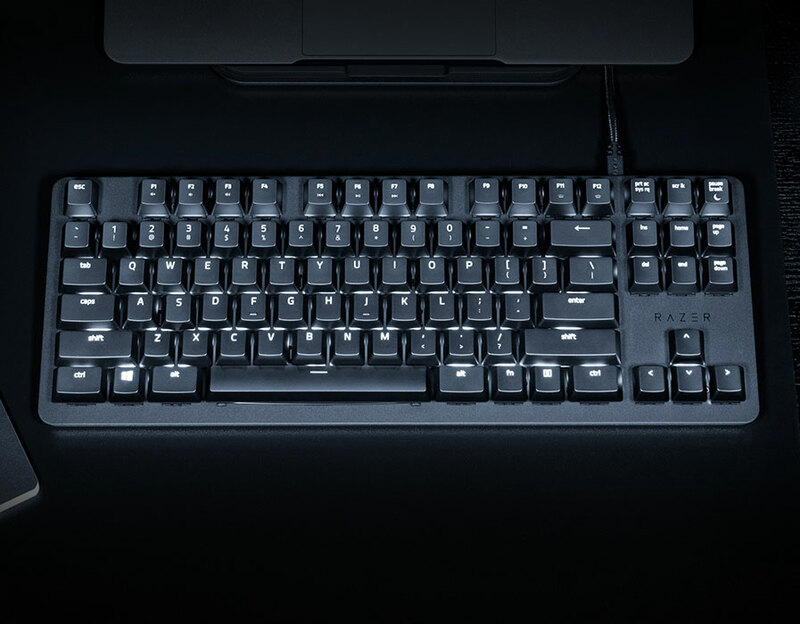 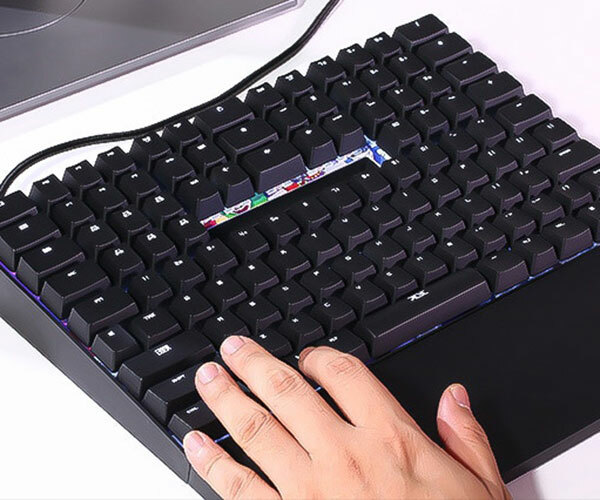 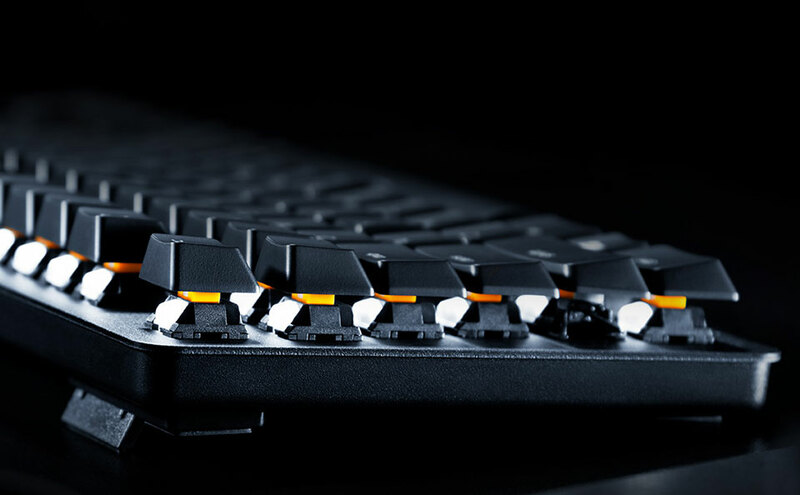 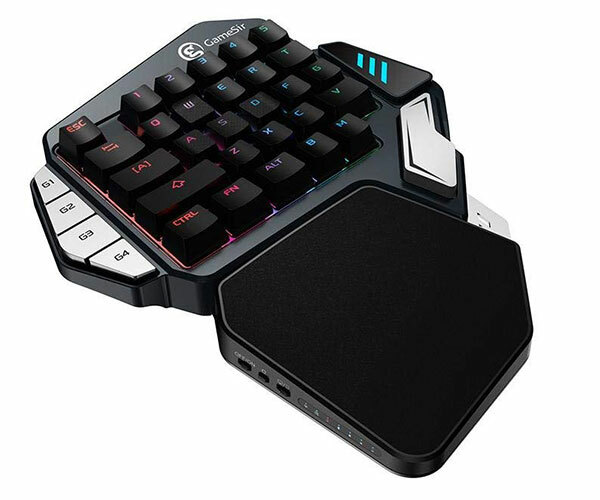 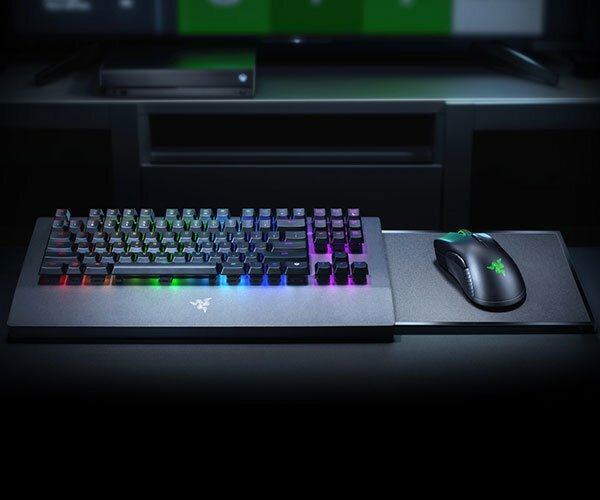 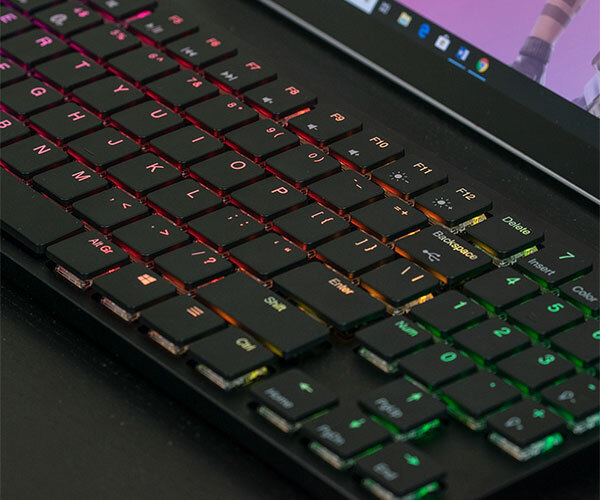 It uses Razer’s silent mechanical key switches and has white backlighting.